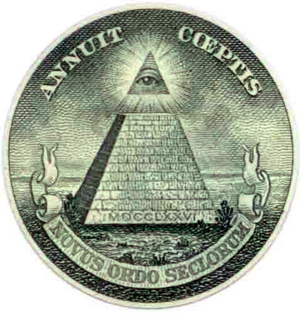 READ How Secret Societies Control the World. AMERICA: If you were really a member of the global élite, you’d know this already: the world is ruled by a powerful, secretive few. Many of the rest of us peons have heard that in 2004 both candidates for the White House were members of Yale University’s secretive Skull and Bones society, many of whose members have risen to powerful positions. But Skull and Bones is small potatoes compared with the mysterious cabals that occupy virtually every seat of power, from the corridors of government to the boardrooms of Wall Street. 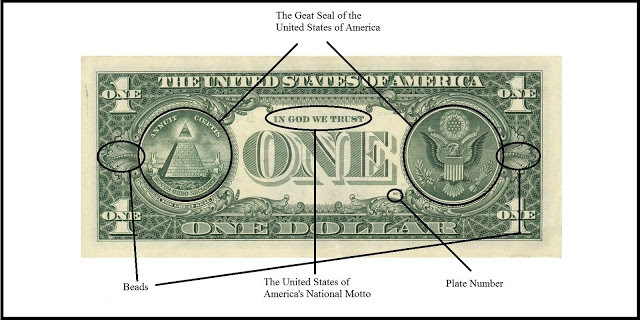 Take the Illuminati, a sect said to have originated in 18th century Germany and which is allegedly responsible for the pyramid-and-eye symbol adorning the $1 bill: they intend to foment world wars to strengthen the argument for the creation of a worldwide government (which would, of course, be Satanic in nature). Or consider the Freemasons, who tout their group as the “oldest and largest worldwide fraternity” and boast alumni like George Washington. Some think that despite donating heaps of cash to charity, they’re secretly plotting your undoing at Masonic temples across the world. Or maybe, some theorize, the guys pulling the strings aren’t concealed in shadow at all. They might be the intelligentsia on the Council on Foreign Relations, a cadre of policy wonks who allegedly count their aims as publishing an erudite bimonthly journal and establishing a unified world government — not necessarily in that order. 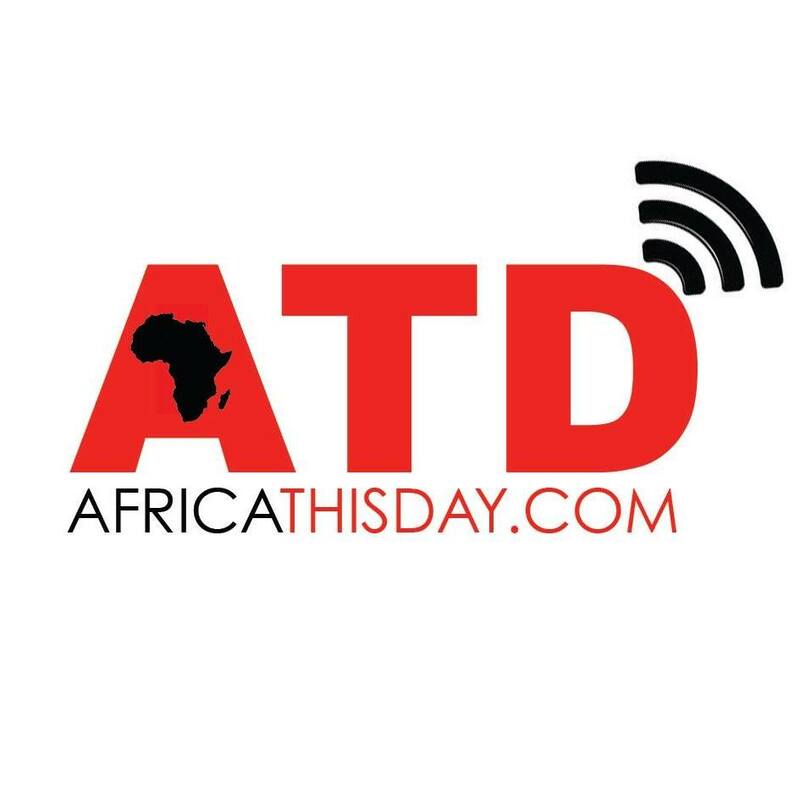 This entry was posted in Uncategorized and tagged America, dollar, illuminati, world control. DISTURBING: Here is the video the media didn’t want you to see…How Israel treats Africa and foreigners in general.